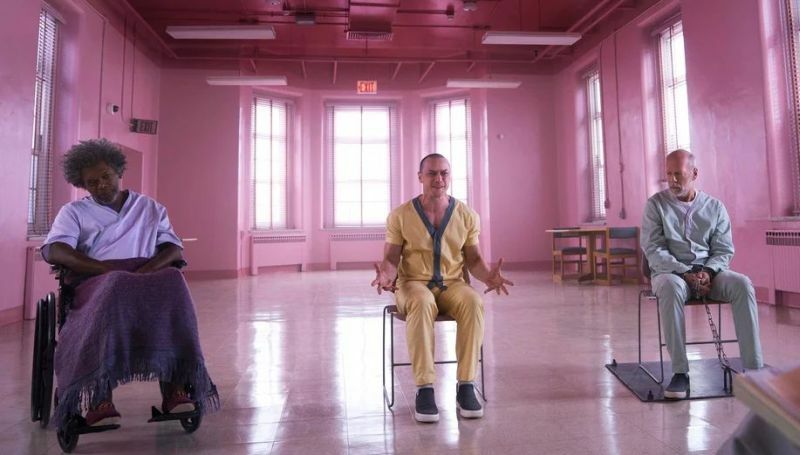 Entertainment Weekly has debuted the first photos of M. Night Shyamalan’s upcoming Glass, the sequel to both Unbreakable and Split. Among the Glass photos are new looks at Samuel L. Jackson in his purple suit, the three main characters together, and the first photo of Sarah Paulson’s character. Check them out in the gallery below! The post First Glass Photos Reveal A Hero and Villains Together appeared first on ComingSoon.net.